Tech Mahindra is looking for BE/B.Tech/ MCA Fresh Graduates of 2017, 2018 Batches. ​​Here is an opportunity to help a fresher to kickstart a fabulous & challenging career at TechM. ​​BE/B.Tech - CS/CE/IT/E&C/E&TC/Telecom/Communication/Electronics or MCA. Candidate should have passed out qualifying course in 2017/18 without any backlog. It would be communicated to shortlisted candidates over a mail, min one week prior to the date of test. 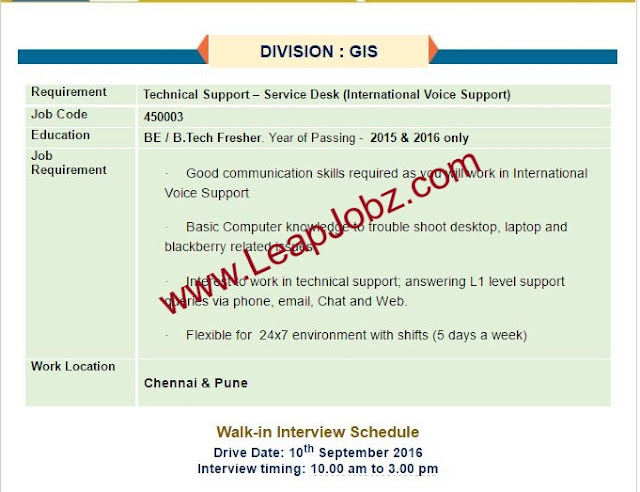 Cipla Walk-in Interview for experienced professionals. Capgemini F2F Interview for "AWS Redshift Developer". 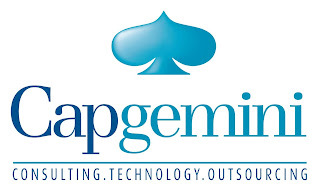 Capgemini invites "AWS Redshift Developer". Please note: We have more such recruitment drives coming up across India so keep referring your buddies. Willingness to work in 24*7 environment. There are Openings in Wipro Technologies for the below positions. 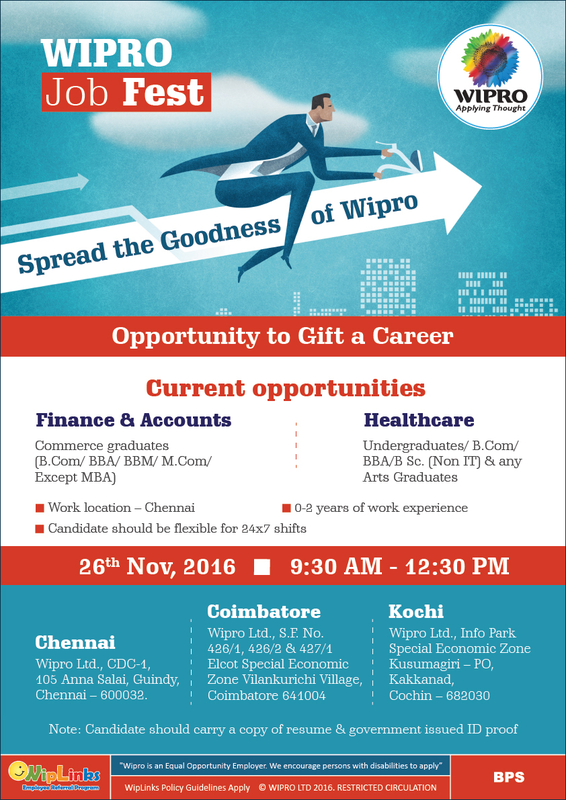 Unix/ Citrix/ Network- ADMIN Openings @ Wipro- Multiple Locations. Wipro Walk-in drive for 2015 & 2016 Freshers. There are openings in Wipro Technologies for Freshers, It's a Referral walk-in drive Scheduled on 10th Sep,2016 for the Position of Technical Support, Please refer to the complete details below. As it’s a Referral walk-in and before attending your Resume needs to be uploaded in the tool. Eligible candidates please send your Updated profile to Suresh81211@gmail.com by 08th-SEP-2016. 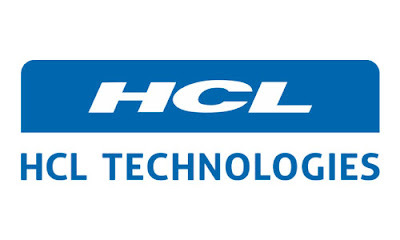 HP TOOLS- Urgent openings in WIPRO for- Consultant/ Architect positions. 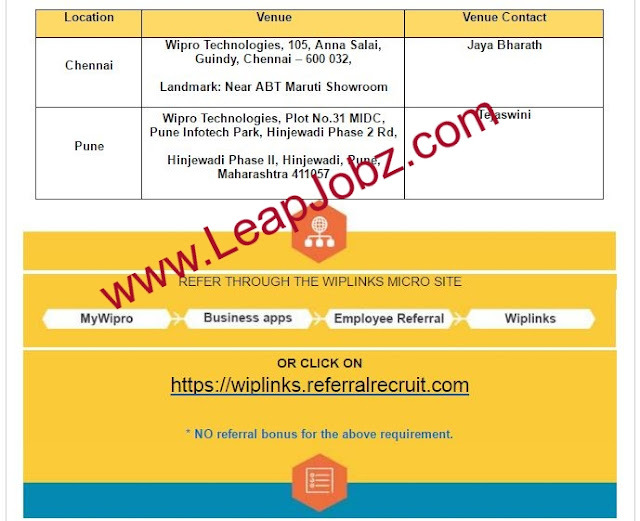 There is immediate requirement in Wipro Technologies on "HP TOOLS- Consultant/ Architect" position, and suitable profiles can be forwarded to Resumes@LeapJobz.com at the earliest. · Prepare architecture for proposed solution. · Planning of solution deployment and all phases. to integrate tools with any Hp tools. · Documentation of SOPs, best practices. · Guide the team for deployment activities. · Scripting for custom requirements and maintenance jobs.